Since 11 years Dynamic Arts, the studio for BASI-Pilates ®, Gyrokinesis ® and Gyrotonic ® is located at the heart of the city of Freiburg, Germany. It is close to the Schwabentor with excellent parking facilities nearby. If you are using public transport the tram will take you to our doors in Kartäuserstraße 13. 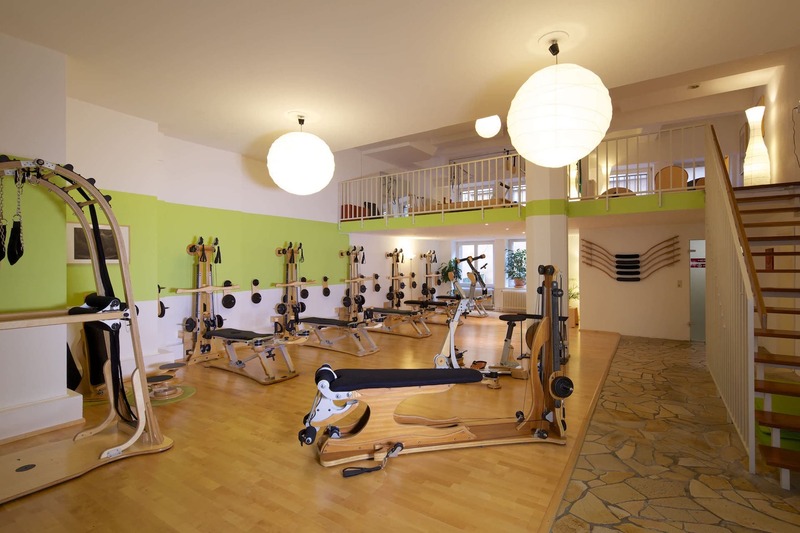 Our spacious rooms allow for Inspiration and Calmness for a concentrated yet relaxing workout. We offer one-to-one classes or group classes with the GYROTONIC EXPANSION SYSTEM® and the PILATES Method according to Body Arts and Science International (BASI), special equipments, matwork and small props complete the workout experience. Our group classes are consecutive. Exempt from this are Pilates Prevention Courses, supported by the relevant health insurances. Please refer to our timetable for further information. As a certified institution for vocational training (certified through the German”Pilates Verband (DPV)”), we offer courses to become an internationally recognized Trainer for Pilates. All our staff is certified through the DPV. 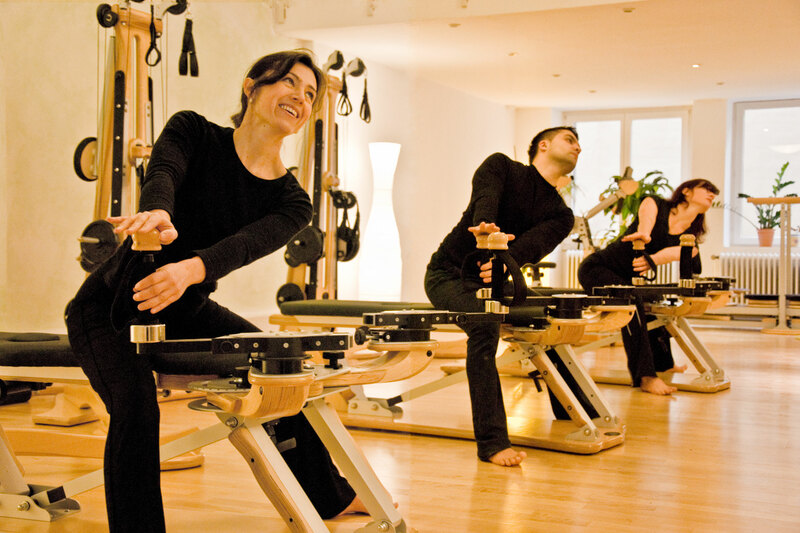 Furthermore we offer vocational training to become a trainer for GYROTONIC® and GYROKINESIS®. All our instructors are certified through the Gyrotonic Sales Corp., USA. We are happy to rent out our facilities during the week or for weekend courses and workshops.